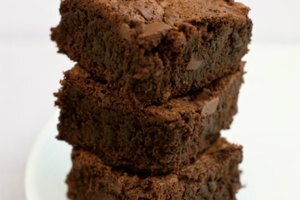 When the smell of freshly-baked brownies wafts up from the oven, you may be tempted to take them out and immediately help yourself to a piece or two. However, despite your hunger pangs, it is important to wait for your tray of brownies to cool completely before you do anything with them. This might seem like an insignificant step, but it actually is about more than just a safety issue. When you try to cut through a pan of brownies while they are still hot or warm, they tend to crumble and stick to the knife. Wait until they have completely cooled and you can enjoy a clean, even cut to make your tray of brownies look neat. 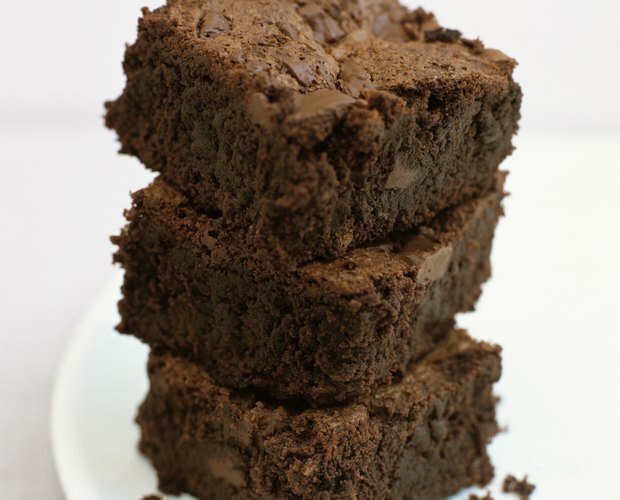 Moreover, the texture of each cooled one is a bit more firm and solid, making it easier to eat than when the brownies are warm and crumbling with each bite. 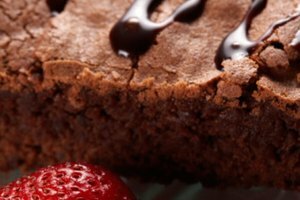 According to Fine Cooking, brownies that have cooled completely have a locked in the flavor, making them taste even better than they do when they first come out of the oven. 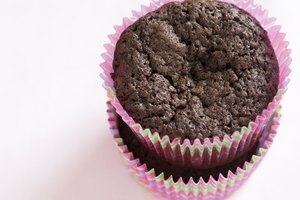 Because the brownies have cooled, you have a chance to enjoy the flavor, instead of trying to quickly swallow or wash the brownie down with a cup of milk because it's too hot to eat. Brownies -- and the pan in which they've been cooked -- are fairly hot after coming out of the oven. Chances are that if you try to eat the brownie immediately after taking it out of the oven, you may burn your tongue, or at least feel extreme discomfort. Trying to hold the pan and cut the brownies while the pan is still hot is a safety issue as well. 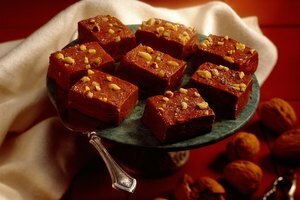 Perhaps you are among those who prefer to eat a warm brownie. 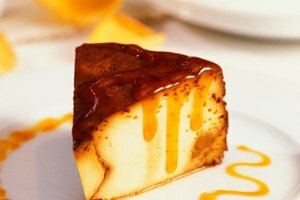 This is best accomplished by allowing your brownies to cool off completely, sealing in the flavor and then warming it up for just a minute or so in the microwave. Warm brownies are also good for softening ice cream, if you prefer the cold treat as an accompaniment. The warm brownie will melt the ice cream just a bit, so that you can take one soft and gooey bite.